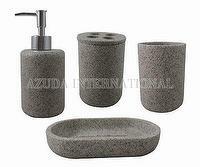 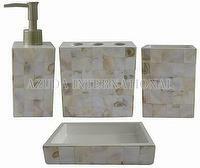 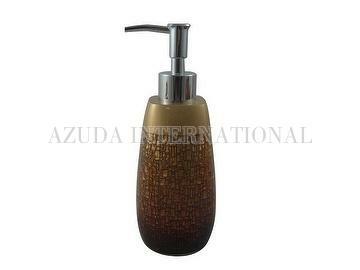 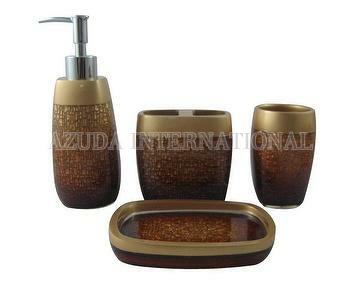 Taiwan Rim and Crack Bathroom Set | AZUDA INTERNATIONAL LTD.
Poly bathroom accessories include lotion dispenser, thhthbrush holder, tumbler and soap dish. 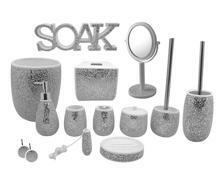 Rim and crack surface. 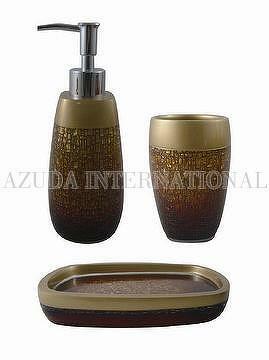 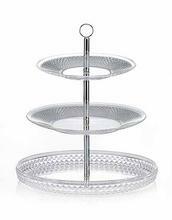 Sparkling reflection gives you a taste of visual enjoyment.